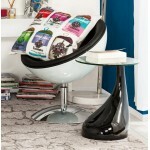 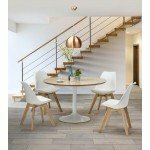 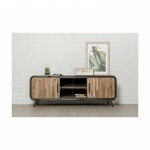 We spend a lot of time in our living room and furnish it is an important step. 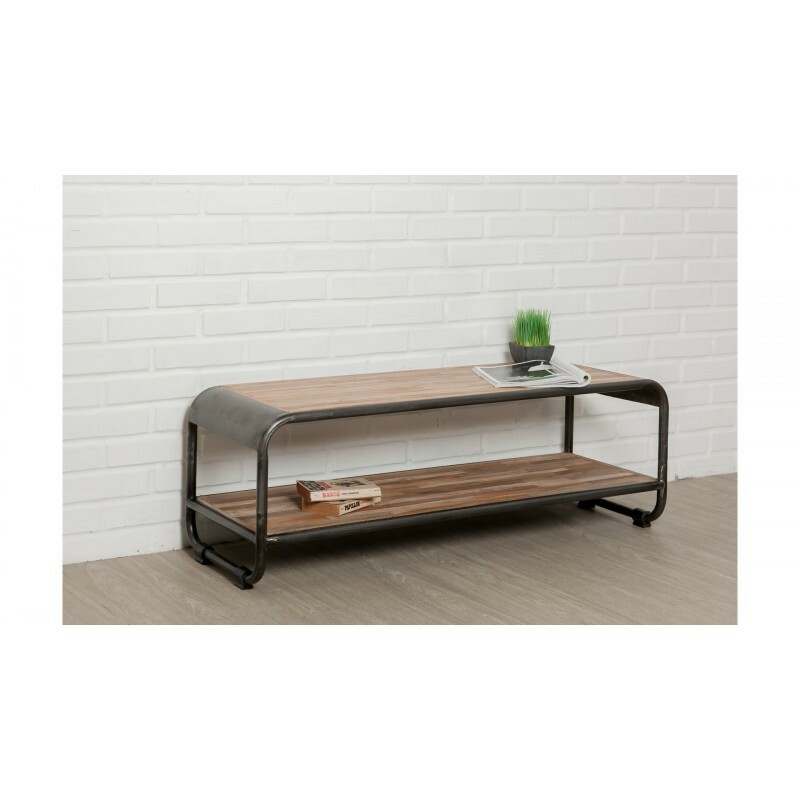 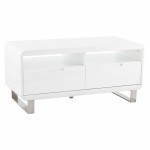 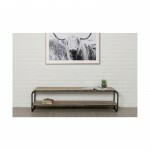 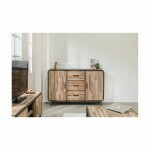 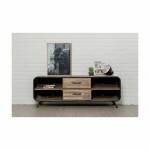 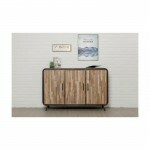 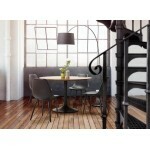 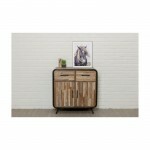 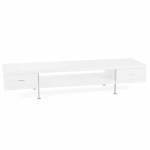 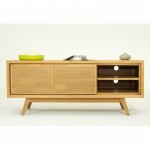 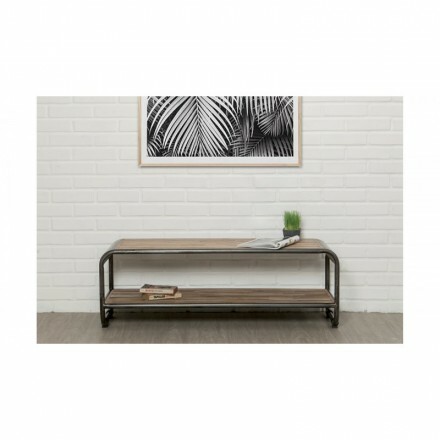 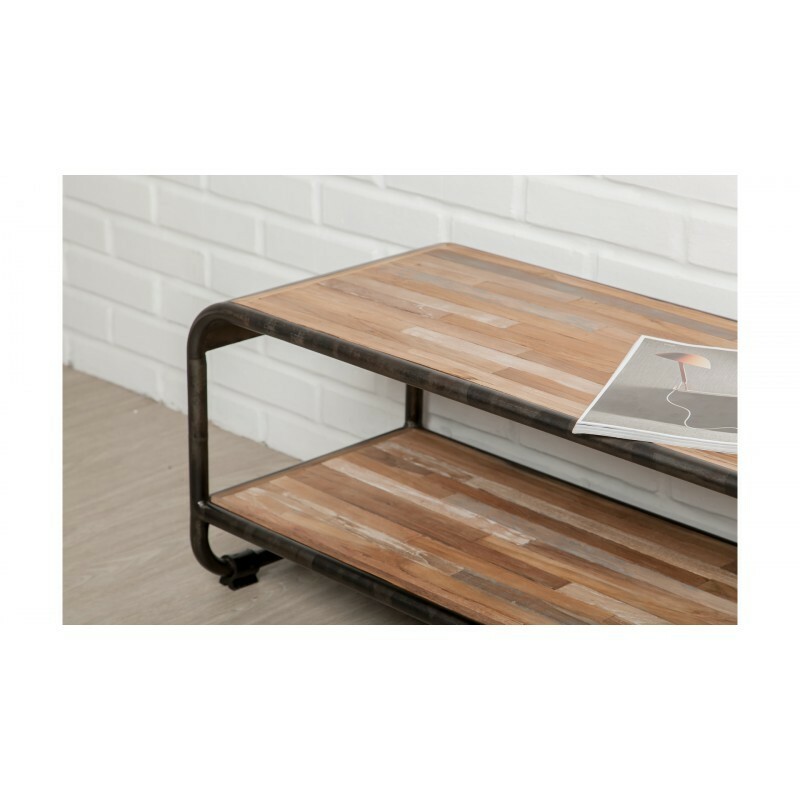 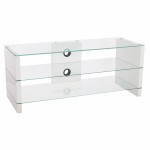 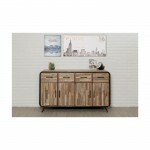 Therefore, we offer you here TV stand low BENOIT a vintage design and industrial. With 2 trays, its raw materials such as teak and metal give personality and character to your room. 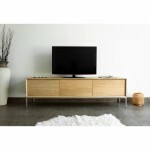 It's a TV stand down which will find its place in a loft with its raw material-type environment and its vintage look.